If I could be anywhere, I’d be in first tracks on a hip-deep powder morning at Alta. On Sunday mornings you can usually find me in the kitchen making breakfast for my family before gearing up for a day of adventure. If I had a warning label, it would read: Caution – This vehicle stops at all ski resorts, trailheads and hardware stores. I enjoy building things. Anything that requires the use of a tape measure, table saw and wood glue. My personal motto is to always be present in the moment and never underestimate the power of compounding. 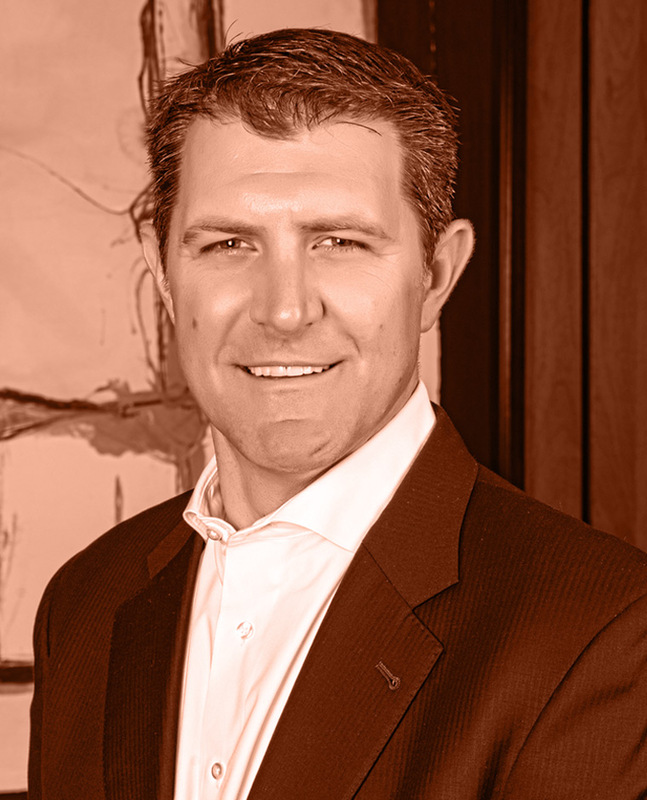 Prior to joining Caprock, Jeff was a Vice President at J.P. Morgan Private Bank, responsible for advising high net worth families and foundations. Prior to J.P. Morgan, Jeff was a Partner of Booth Creek Capital, LP, a long/short equity hedge fund in Vail, Colorado, and a Senior Analyst at Madison Street Partners, a value-oriented hedge fund in Greenwood Village, Colorado. Jeff spent the first nine years of his career as an Investment Analyst for the multi-billion-dollar Invesco Technology Sector Fund. Jeff received his B.S. in Business Finance from the University of Utah in 1998 and earned the Chartered Financial Analyst designation in 2004. Jeff was a member of the U.S. Freestyle Ski team and competed at the World Cup Level. He lives in Park City and considers it the best place in the world to raise a family.